With a 9 days validation period your commissions are guaranteed to be paid just-in-time. 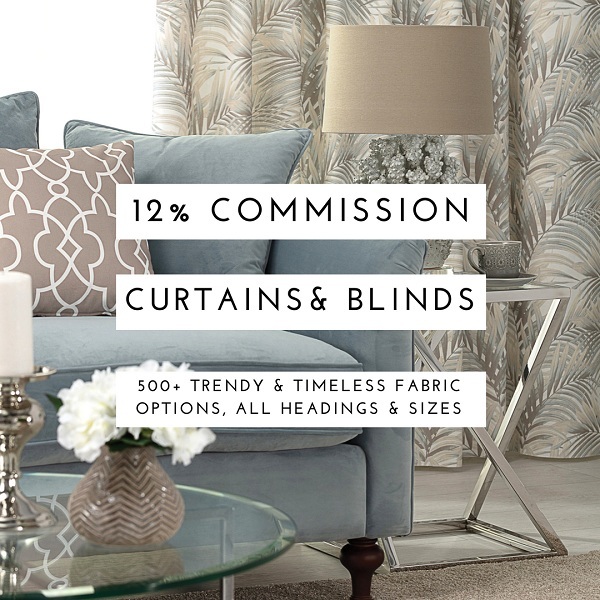 Join us and start selling our products in the UK and overseas. with bonuses and competitions to increase your earning. 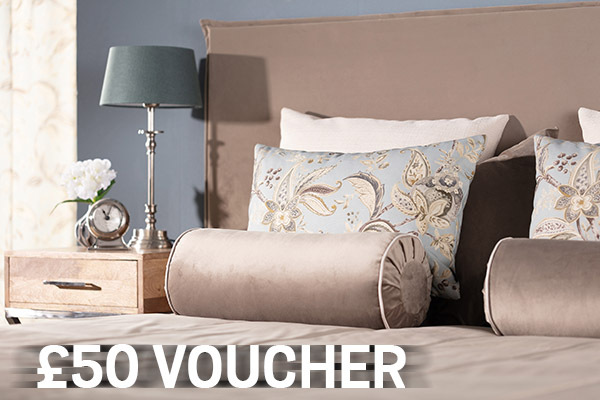 Click here to join our Affiliate Marketing Programme. 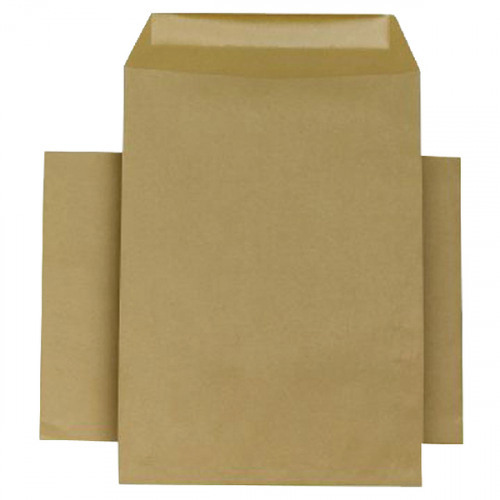 Save up to 90% off packaging supplies at Office Monster! Envelope DL 80gsm Self Seal White (Pack of 1000) Save 90%! Made from quality 80gsm paper, these white envelopes feature a self-adhesive flap for secure closure. Just pop your letter in the envelope, fold down the flap and press to seal securely. These DL envelopes are designed A5 documents folded once, or A4 documents folded twice. This bulk pack contains 1,000 white envelopes. 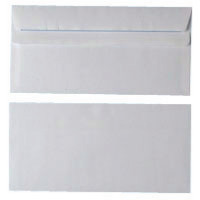 Envelope Selection Box Assorted White/Manilla, 35% off! 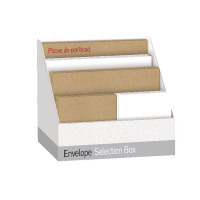 Ideal for all of your business mailroom needs, this envelope selection box makes selection that little bit easier. Coming in a handy display box which makes finding the right envelope quicker, the assorted collection includes C4 and C5 envelopes in both white and manila, along with C4 board back envelopes in manila. So whether you are mailing personal or business letters, or important documents, you'll find an envelope to suit your needs in here! Q-Connect Low Noise Polypropylene Packaging Tape 50mm x 66m Brown (Pack of 6) 87% off! 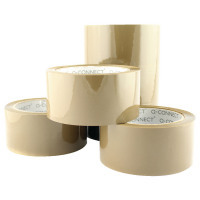 Ideal for securing and sealing boxes, parcels and other packages, this Q-Connect low noise, polypropylene tape provides strong, waterproof adhesion to help protect items in transit. Suitable for use with a compatible tape dispenser, each roll measures 50mm x 66m. This pack contains 6 brown rolls. 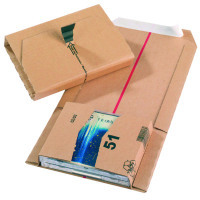 Mailing Box 145x126x55mm (Pack of 20), 60% off! Jiffy Branded Bubble film Bag (Pack of 500) 56% off! Environmentally sound, padded Jiffy bubble film bags can provide a range of benefits. 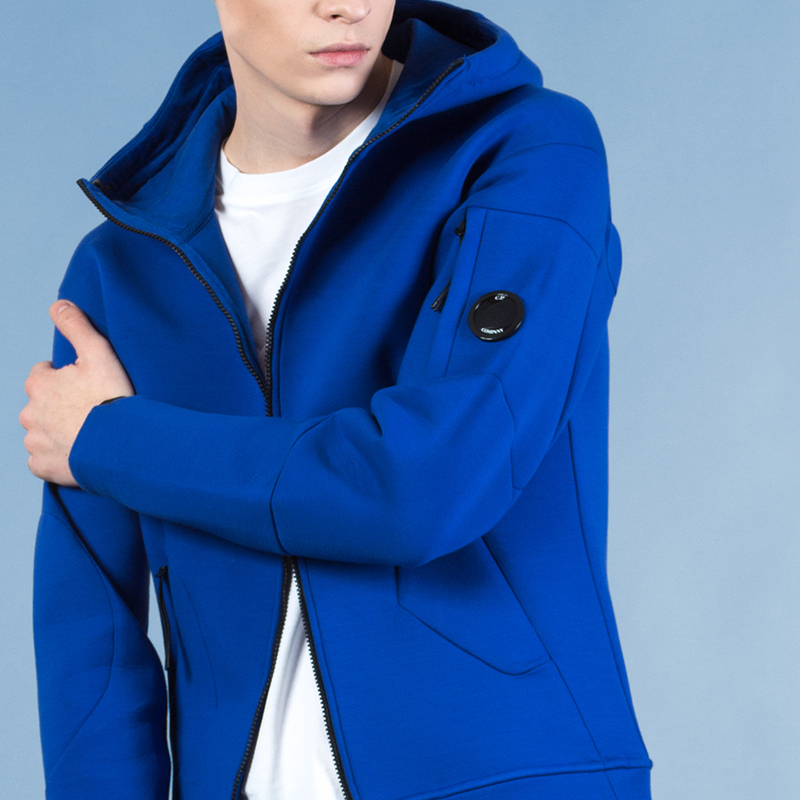 Firstly, despite being lightweight and durable, the bubble technology implemented in these items is robust and able to protect your items from a wide range of potential dangers and scuffs. 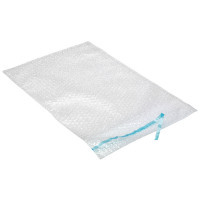 Each bubble bag comes complete with a self adhesive lip which is capable of protecting a wide range of items. 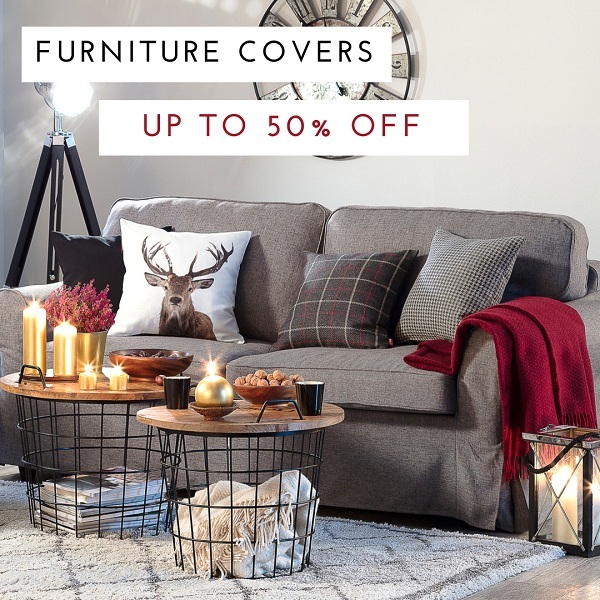 An affordable and consistent way to protect your items. 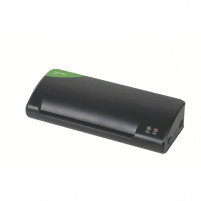 Save by switching over to Office Monster for your Business & Office supplies! Terms & Conditions apply. We are pleased to announce the launch of the Viator US, Canada and Australia programs on Awin. 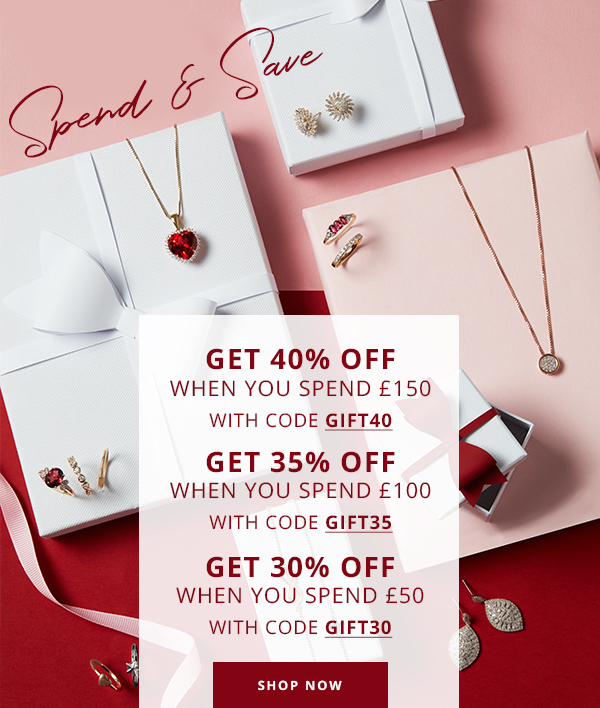 To celebrate the launch of these new programs we will be running a special promotion of +2% commission increase on all sales until April 15th, an extended rate for the top performer and a special gift from Viator to the top partners– see details below. 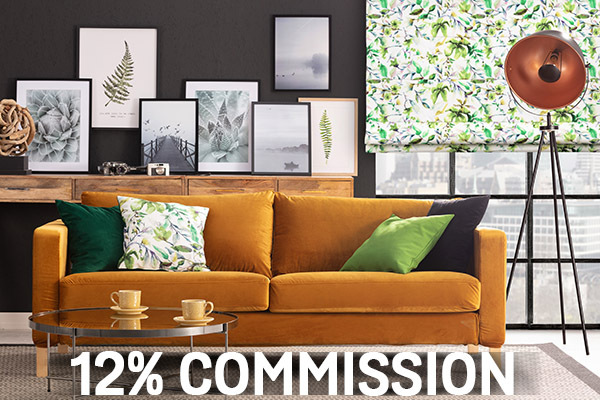 To show you how much we really love our publishers, we’re offering a 2% increase in baseline commission until April 15th. Instead of the 4% baseline commission, you will earn 6% commission* on all completed and non-cancelled transactions. With Viator, a TripAdvisor company, you will be partnering with the world's leading resource for researching, finding and booking the best travel experiences worldwide. By linking to Viator.com, you will be giving your customers online and mobile access to thousands of trip activities including tours, attractions, shore excursions and private guides, in more than 2,700 destinations worldwide. 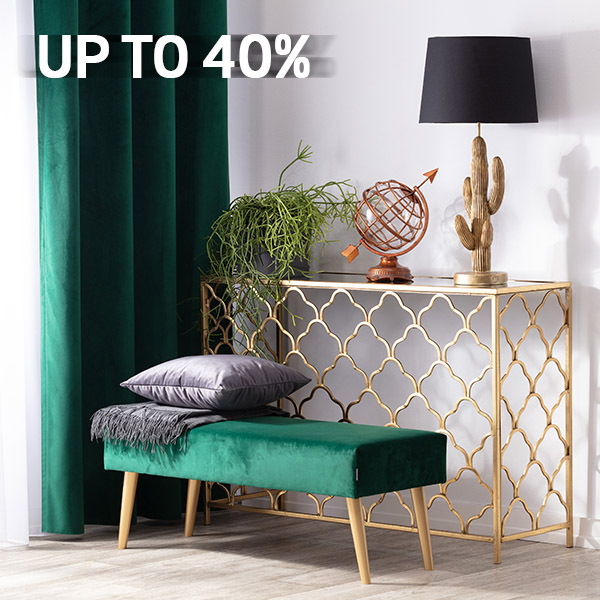 New offers at Office Monster! This acrylic aluminium effect sign features clear text and a male/female symbol on the brushed aluminium effect backing to provide clear information for customers. 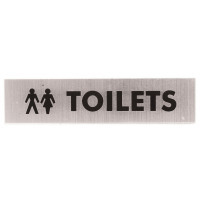 Printed on strong 2mm acrylic board measuring 190 x 45 mm, this sign is great for restaurants, bars, and other retail environments with toilets and washrooms. 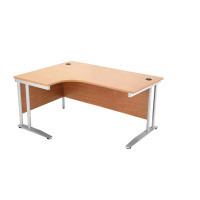 Arista 1600mm Left Hand Beech Radial Desk , 45% off! This stylish and durable left hand radial desk from Arista provides extra space for you to complete work in comfort. Cable ports at either end of the desk keep wires protected and neatly tucked away. Made from sturdy, durable wood with a stylish beech finish, it is ideally suited for everyday use and looks great in any environment. The desk measures W1600 x D600/800 (with a return edge of 1200mm) x H720mm. 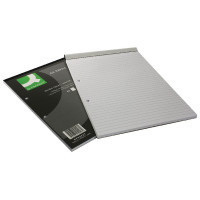 Amazing offers on Office Supplies! 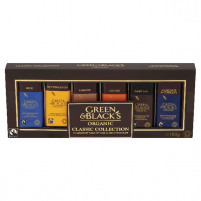 This luxury mixed pack contains 6 different varieties of indulgent Green & Black's milk and dark chocolate miniature bars to suit a variety of tastes. The pack contains 2 miniature bars each of Milk, Butterscotch, Almond, Ginger, Dark and Hazelnut & Currant. Green & Black's chocolate is both organic and Fairtrade. 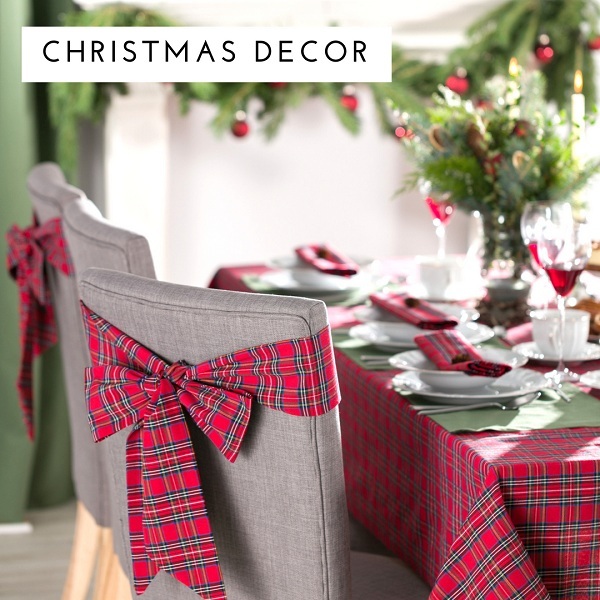 This 180g pack is great as a gift, or for sharing at work or at home. 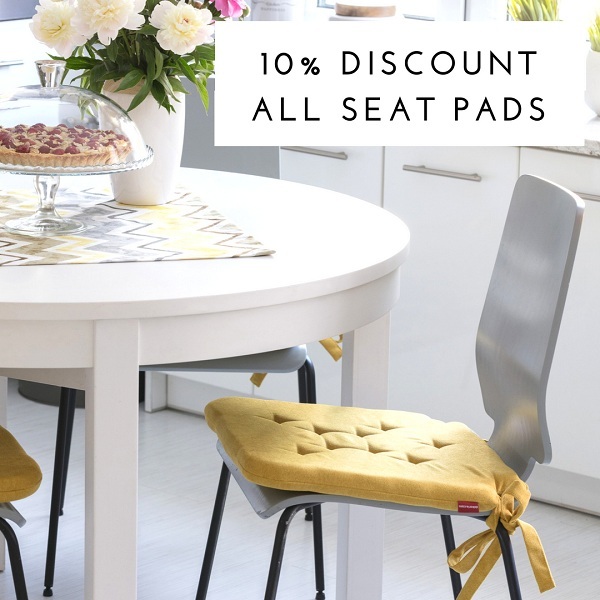 Ideal for everyday use, these Q-Connect envelopes are made from quality 90gsm paper with a gummed flap. These envelopes measure 89 x 152mm and are made from 75% recycled manilla. This pack contains 250 manilla wallet envelopes.